I am throwing myself a birthday party. I know, it is sort of sad, but I decided long ago that since I am a single adult, if I want to do something for my birthday, I had better plan it for myself. In years past I have invited people out for drinks or brunch, but I always feel a little awkward asking people to pay for themselves at a party I invited them to. So, this year I have invited some folks for a "drop in" brunch. My apartment is not big enough for a sit down anything for a lot of people, so this is the plan I came up with. And it requires me to do some do-ahead cooking if I am going to host people over the course of several hours. And it is only a couple of weeks away. So, now is the time to test out some recipes. It's brunch, so there need to be some sweet things, some savory things. I've invited some omnivores and some vegetarians (some stricter than others) so this is going to be an interesting endeavor. This weekend I am going to try to make one sweet thing and one savory thing--not entirely new recipes for either, but modified or adjusted for this kind of event. 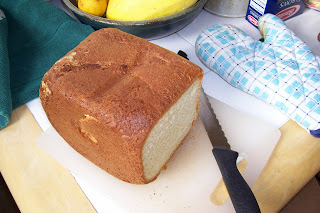 The plan is for this weekend to test making brioche in the bread maker for french toast -- my favorite brunch item. And to make broiled polenta and mushroom sandwiches. 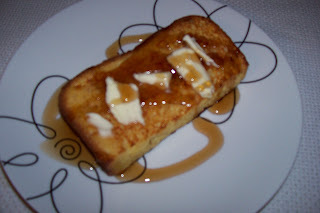 I make french toast every once in a while, but the brioche in the bread maker is a new thing. 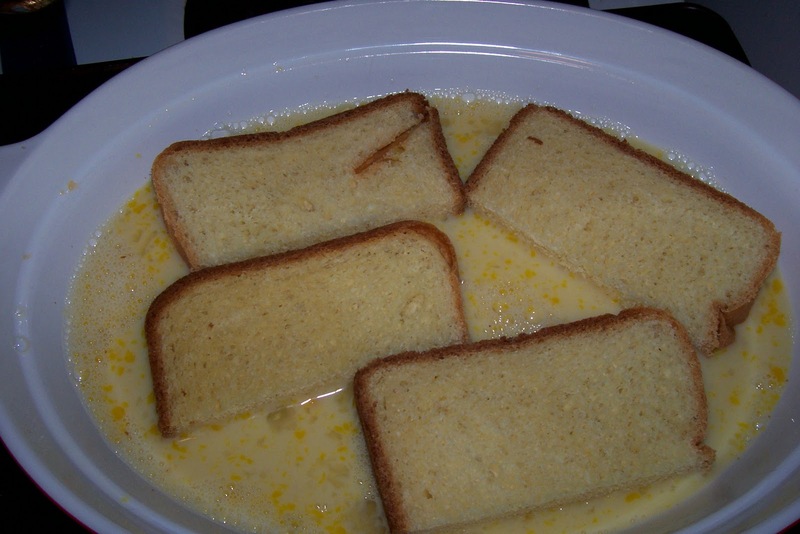 Polenta is something I make frequently when serving vegetarians or vegans, but I rarely serve it firm or broiled. 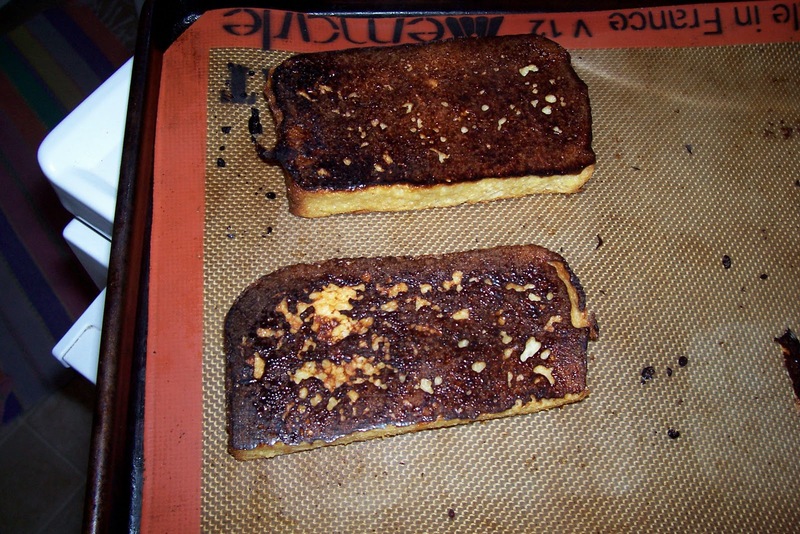 I have found some recipes online to test out, but I am sure I will modify them as I usually do. I will fill in around these two dishes with other brunch items if they work out well. If not, I will have to go back to the drawing board coming up with a menu. I think there are going to be a lot of "breakfast for dinner" nights over the next couple of weeks. There will surely be a lot to report on both this weekend and over the next couple of weeks about my adventure in brunch. Stay tuned! I'm back from my Christmas hiatus and visit to the east coast, which included Christmas, New Year's, a blizzard and 50 degree temperatures. And a lot of eating with my family, which means I do bend to their tastes, which has become more apparent to me now than ever. I probably eat more processed and packaged food while I am home than I do the rest of the year. I have made few in-roads with that. I do still only drink fair trade coffee when I am home and made a few remarks about what my parents were feeding my niece and nephew. But, perhaps it is not my place to say. I did cook for my parents once -- the roasted beef and barley soup I featured a few posts ago, but my brother wouldn't eat it, he claimed it was too wet (duh, it's soup!). Now I am baking cookies instead of working on my syllabi for the semester that starts Tuesday. 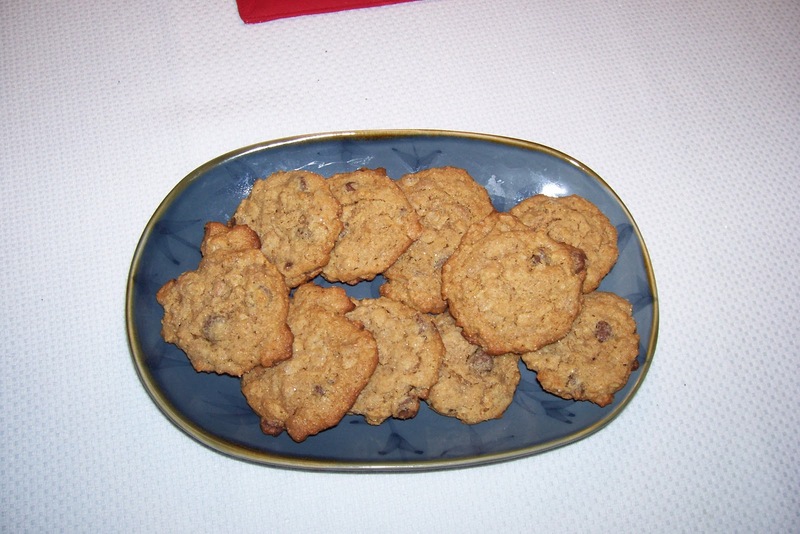 I found a new recipe for oatmeal peanut butter cookies. I love oatmeal cookies and peanut butter cookies, so combined it is a no-brainer. Except for one thing--the recipe must have been to make enough for a bakery to sell. So, I wanted to cut it in half, but that left me with a dilemma--the original called for three eggs. Do I use one? Or two? Or, do I do what I do in almost every situation (and about which I actually teach in my ethics classes) refuse to see it as a dilemma--isn't there a third choice? Of course -- use half an egg! Now you are thinking, is this woman really suggesting I use half an egg? This woman who writes about ethics and food certainly can't be suggesting I waste something like half an egg! No, I am not suggesting you waste something like half an egg. Actually, I am suggesting you save that half an egg and use it in something else tomorrow. Really. That is what I am suggesting! Half an egg can be used in an egg wash, an omelet, scrambled eggs, french toast, frittatta, or, in a small-batch baking recipe (I have included one of my favorites below). Preheat oven to 350 degrees. In a bowl cream together butter and peanut butter, add brown sugar, egg and vanilla. Mix well. Combine oats, four and baking soda. Add and mix well. Stir in chocolate chips. Drop by rounded teaspoons onto baking sheet. Flatten with fork or juice glass dusted with white sugar. Bake 12-13 minutes. Let cool on sheet for 2 minutes before transferring to wire rack. Preheat oven to 350 degrees. Line a baking sheet with parchment or a silicone baking liner (or, in a pinch, lightly grease the baking sheet). Combine dry ingredients except for raisins. Stir. Add egg, butter and vanilla. Stir to combine. The dough will be stiff. Add raisins. 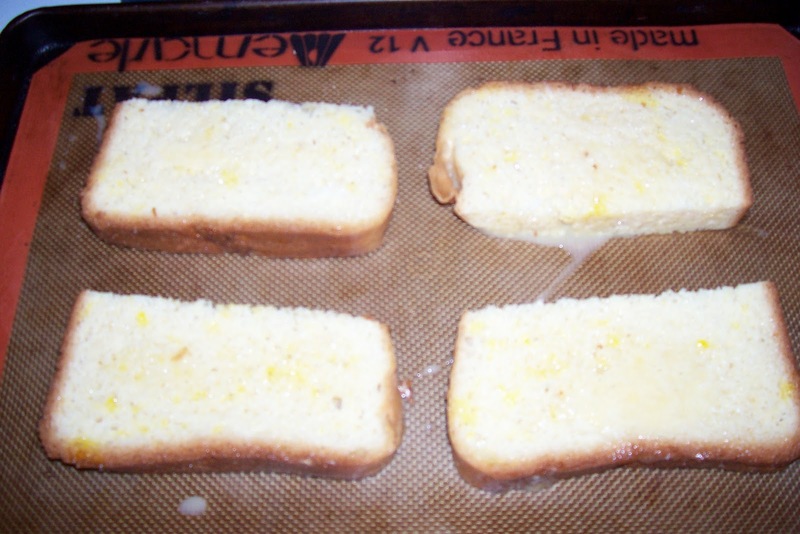 Divide dough in half, separate by 4 inches on the baking sheet (they will spread during baking) and bake for 15 minutes. Now I had better look over those syllabi!